I can hear those bagpipes already! I think most people agree that St. Patrick’s Day is one of the most happy holidays out there. You don’t need to have roots in the Emerald Isle to enjoy it either; afterall, everyone is Irish on St. Patrick’s Day! And, now everyone can enjoy an allergy-free celebration with veggie clovers and sesame seed-free hummus dip. 1. Download some Irish tunes (you’ll be clapping and toe tapping in the car en route!). Start with “The Unicorn” by the Irish Rovers (fun fact: this song was written by Shel Silverstein!). 2. Find a good children’s story. I last read one from our school’s library (out of print now) about siblings who tried to catch a leprechaun in the hope of gaining some wishes. It entranced the kids so much that my son came home and built about 5 leprechaun traps in our yard (lots of bugs, no leprechauns caught). You can check out Amazon’s best sellers for St. Patrick’s Day here to find one that fits your audience. Thinly slice cucumber into disks and overlap to arrange into three and four-leaf clovers. Hollow out peppers and carefully slice horizontally. If using carrots, slice into thin disks and arrange as clovers or slice into sticks and place in ramekin for easy snacking. For the dip: Add garbanzo beans, garlic cloves, olive oil, salt and cumin into a blender or food processor. Pulse until well-blended. Add reserved liquid to desired consistency. Optionally, add roasted red peppers to make a red pepper hummus dip. Erin Go Bragh! And Enjoy! Need a safe snack to send to school? Have a class party, soccer team to feed, play group snack to contribute to? Check out what I found during one recent trip to our local Costco! Has anyone tried these products? 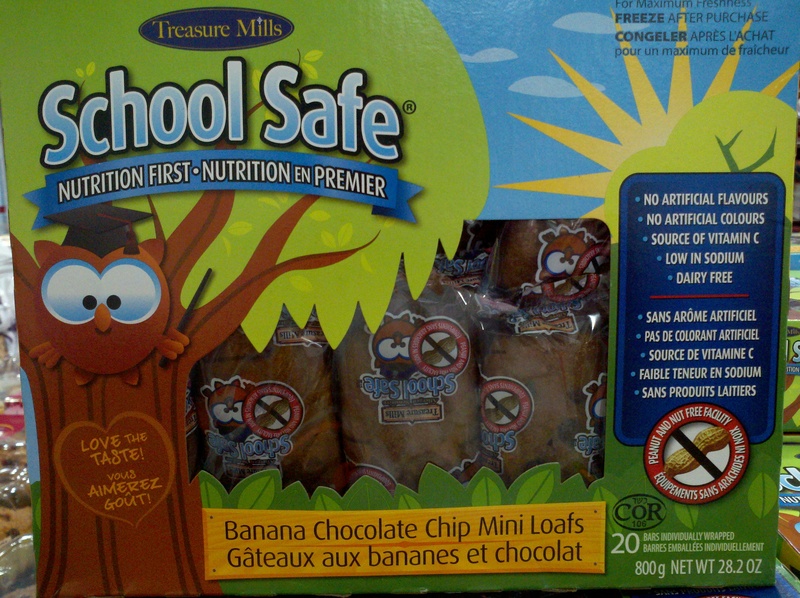 I can only vouch for the School Safe Banana Chocolate Chip bread snacks which are delicious and perfect for school lunches/snacks. They are nut-free and freezable (bonus for shelf life!). My son loved the bread, so naturally I’m curious how the other snacks taste. 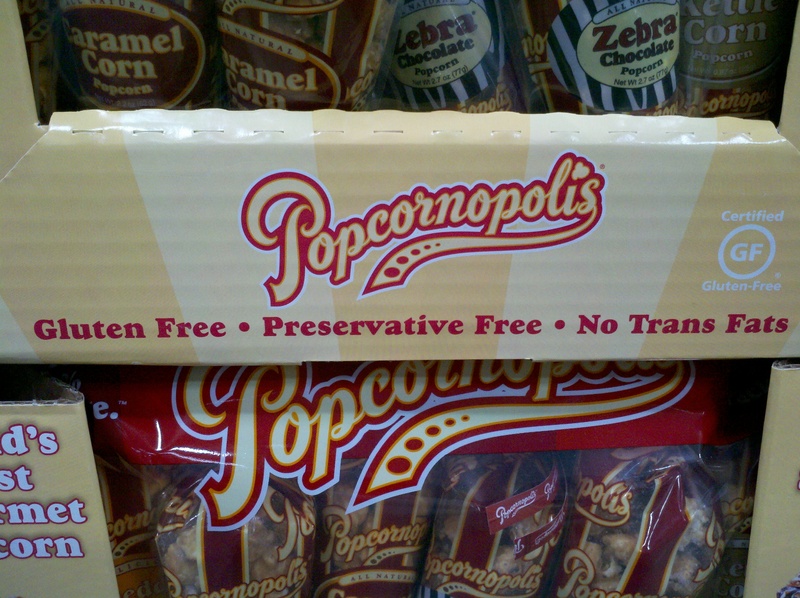 Note: The popcorn was gluten-free but made in a facility with nuts. Here’s another review in favor of Sunbutter. I had resisted buying Sunbutter, the peanut-free peanut butter made from sunflower seeds. I had a reservation about introducing my peanut allergic son to Sunbutter and worried that he would have an impossible time distinguishing it from real peanut butter outside our house. Let’s face it: it generally isn’t served outside of a peanut-free house and I was concerned that this might set him up for disaster. But recently I concluded that he’s old enough to know that this is special allergy-free spread. And, I was craving peanut butter as a healthy (ish) snack alternative with apples and celery. If Sunbutter worked as a substitute, at a minimum my husband and I could enjoy it! And, I will say, we are split in our feelings about it. I absolutely LOVE it! 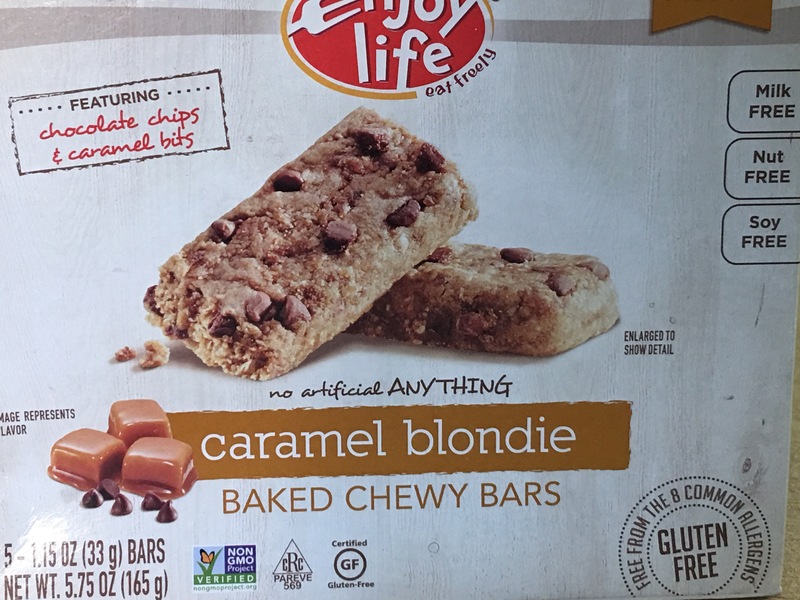 It tastes almost exactly like peanut butter to me — so much so that I originally felt guilty about having it! 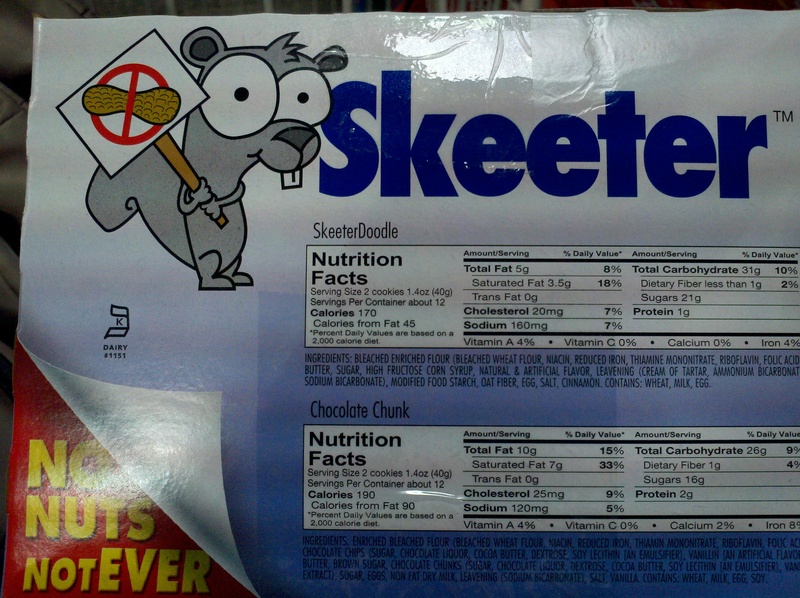 It is unbelievably nut-free, but you’d never know. And, I suspect this would be perfect for baking as well – a very exciting prospect! In the interest of balance, my husband wasn’t as enthusiastic about it. Bummer. That said, I would highly recommend it for a peanut-free household. You may wish, as I did, to consider the unintended consequences of introducing a substitute peanut butter and weigh them against your child’s age, understanding of his/her allergy, responsibility levels, etc. But I would also suggest any family dealing with nut-free restrictions consider Sunbutter – it is perfect for lunches at nut-free schools, camps and playdates. 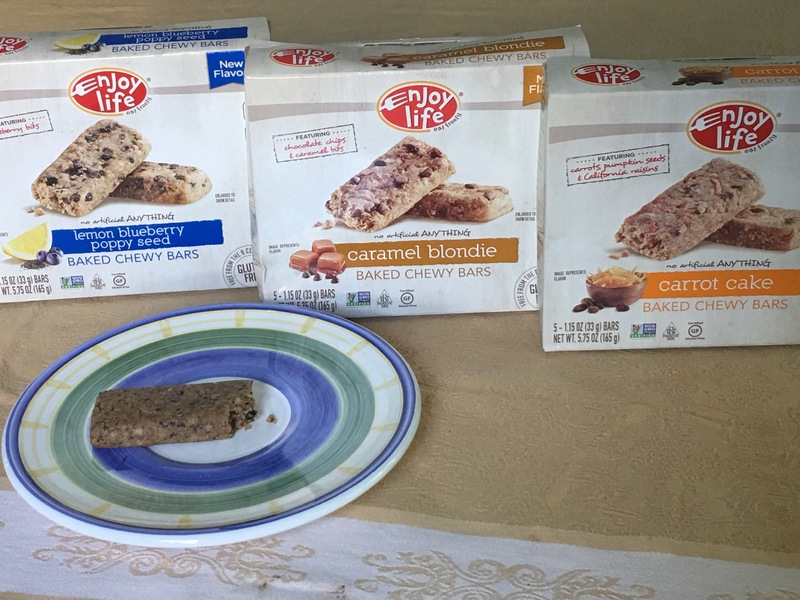 And, it’s quite a treat for us non-allergic parents and siblings who don’t get to indulge in peanut butter very often. Finding nut-free seeds is like finding Willy Wonka’s Golden Ticket. Bizarrely difficult. I’ve already tried the Toasted Onion and Garlic variety (see Found: Nut-Free Seeds). And, now we can’t stop eating the Touch of Sea Salt. Gerbs are addictively delicious! And, a great way to satisfy those nut cravings in our nut-free household. Plus, they are safe to send to school, camp, and playdates. Too bad I have to share them with the rest of the fam! 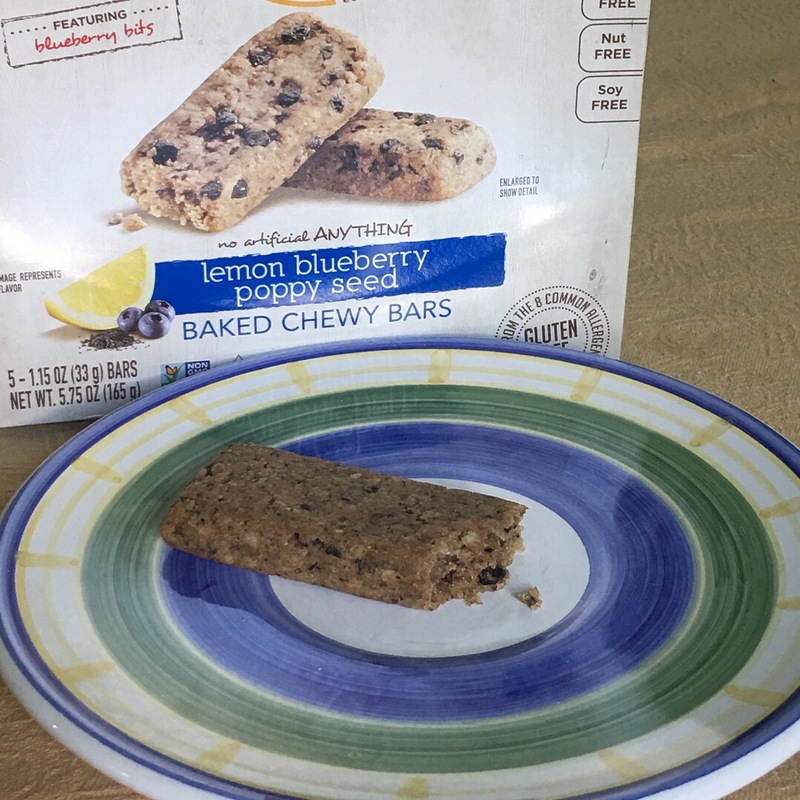 If you want to try them, check their website for local retailers -OR- you can order online and receive a 10% discount on your entire order by using the code “SHMALLERGY”. Let me know if anyone tries the trail mix! Mmmm….. While at the zoo the other day, my friend whipped out these individually-wrapped treats for our boys. My youngest son (not allergic, but still a picky palette) wolfed it down in less than 3 bites. To say he liked them seemed like an understatement. Better yet, it turns out that these treats were purchased from our local Whole Foods! How could I have missed them before. Treasure Mills School Safe Products are 100% tree nut and peanut-free. 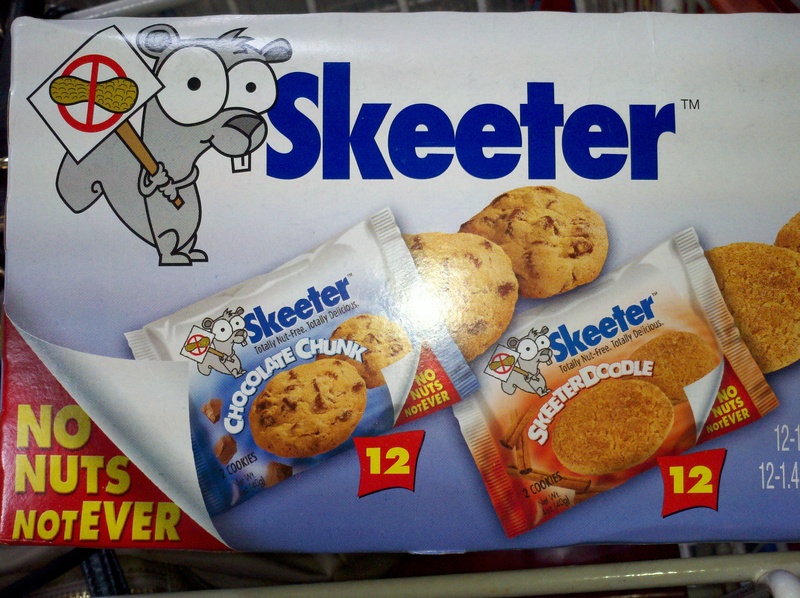 And, as implied in the name, they are perfect for classroom parties, school/camp snacks, playdates, etc. They appear to make many products from breads to cookies to brownies to mini-cakes. And that’s not all! Treasure Mills lists the safety of their foods against sesame seed, wheat, dairy, egg, soy, sulfite, fish/shellfish allergies as well as which products are reduced fat, sugar free and trans-fat free. Treasure Mills products can be found in a number of stores including Walmart, Whole Foods, and Costco (in Canada). I’ll be on the hunt for these tomorrow!